Legendary musician Gary Numan has announced dates for an upcoming tour this fall. The tour will be in celebration of the 40th anniversary of his musical career, marked by the release of his debut album The Pleasure Principle in 1979. The album shot Numan to superstardom, powered by the hit track “Cars.” Now, Numan is looking to bring some of his music to both new and old fans with this new tour, named (R)evolution. The musician released his tour poster on Twitter for fans this morning, later tweeting it again along with the link to pre-order tickets (which can be found here). Along with the tour poster, Numan promised fans that he would plan on playing at least one song from almost all of his albums over the years. Long time fans of Numan will have the chance to see some of their old favorites performed live for the first time in a while. The tour will see Numan traveling all across Great Britain over the course of October and November. 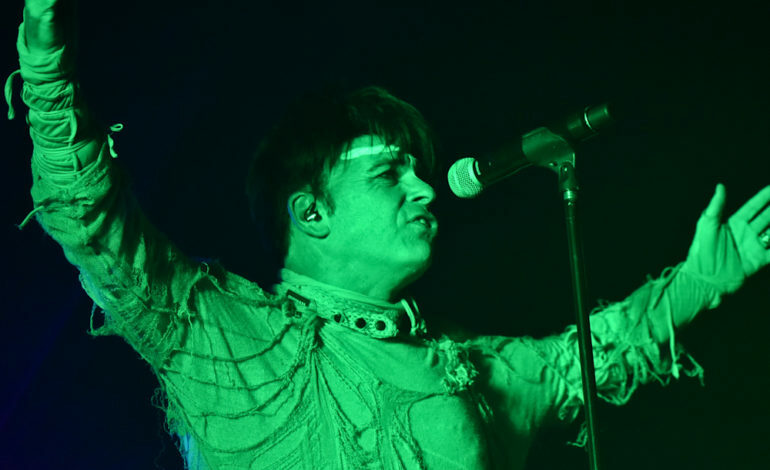 Gary Numan was one of the most defining musicians for the introduction of synth pop to the mainstream, with his song “Cars” becoming a massive hit. Numan’s music has gone on to inspire many in the genre for decades, all while still continuing his own career to this day. Consistently releasing music throughout his entire career, Numan has an incredibly extensive catalog of songs at his disposal. His promise to perform tracks from most of his albums means his setlist could include any number of songs. Numan is also still adding to his musical catalog, announcing recently his intent to raise funds to create his next full length album. His last album was 2017’s Savages (Songs From a Broken World), which had an extended version released on streaming services the following year. 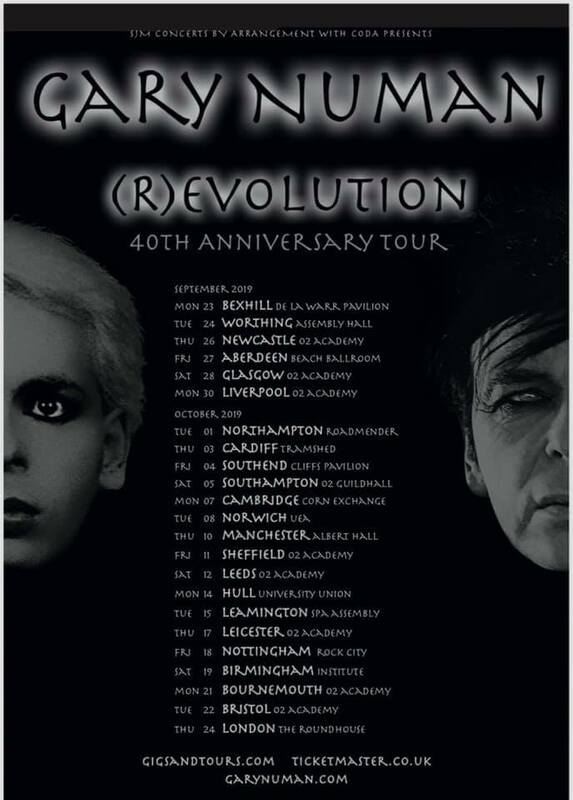 Overall, Numan’s (R)evolution tour is sure to be a must see. Below is the full list of tour dates along with the tour poster.